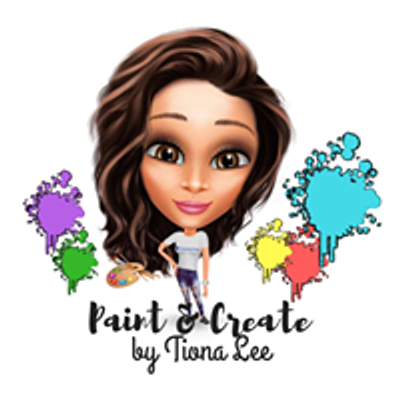 Have you ever dreamed of having a Tea Party? 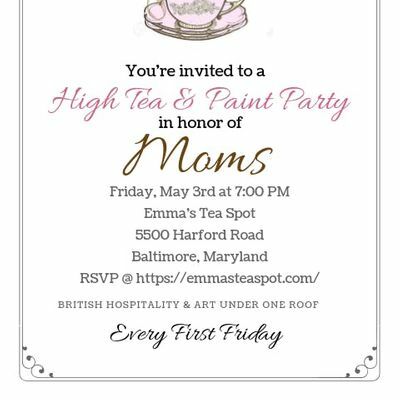 Please join me at Emma's Tea Spot at 5500 Harford Road; to have Tea and Paint in Honor of Mom!!!! 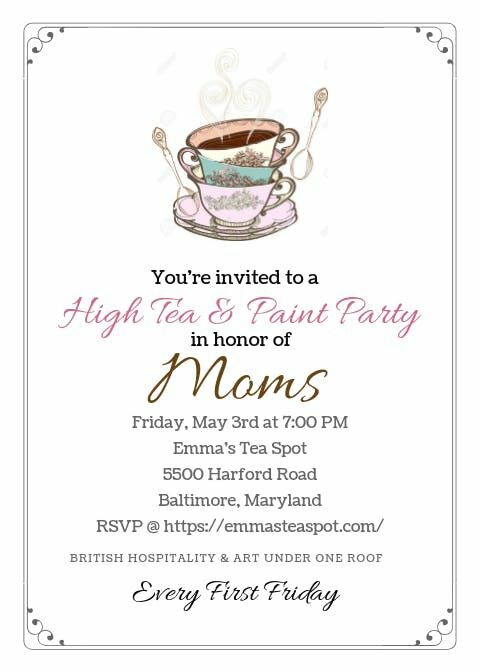 If you are a Mom, want to bring a friend that is a Mom or you want to bring your own Mom; either way " You will have a BLAST" We will be painting a tea related canvas masterpiece.